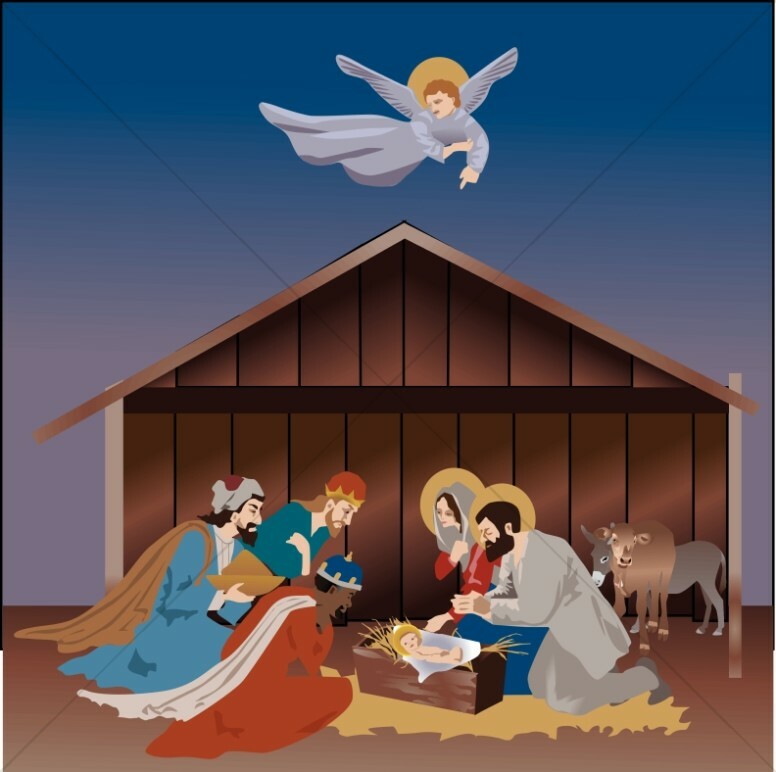 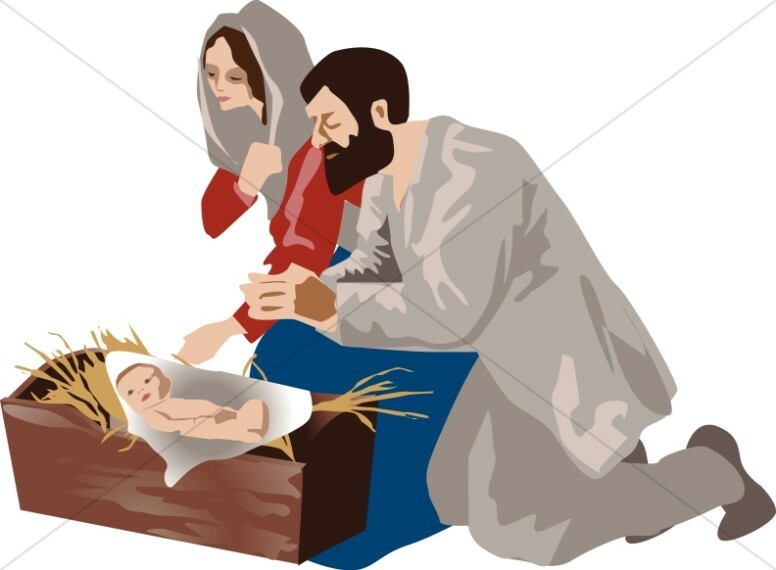 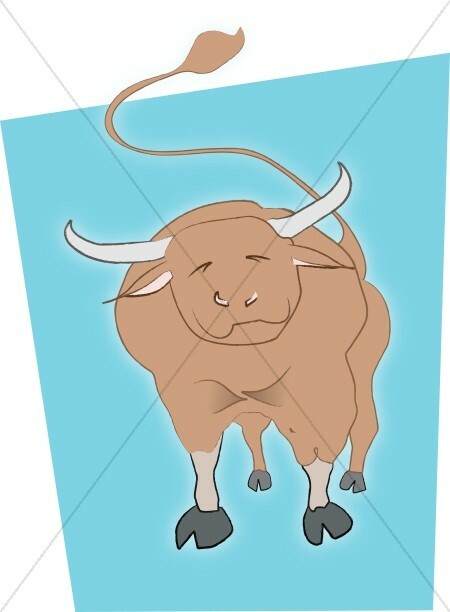 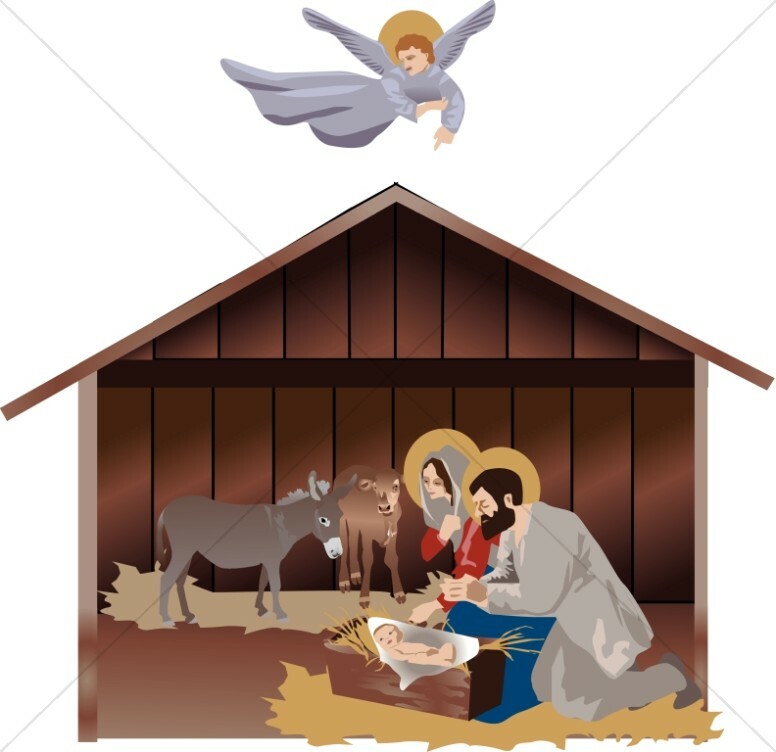 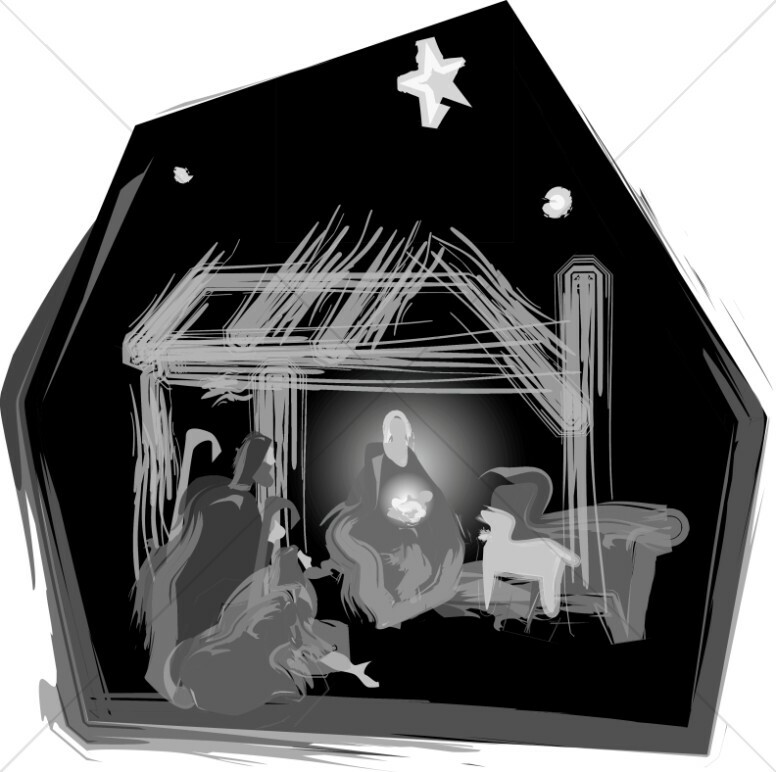 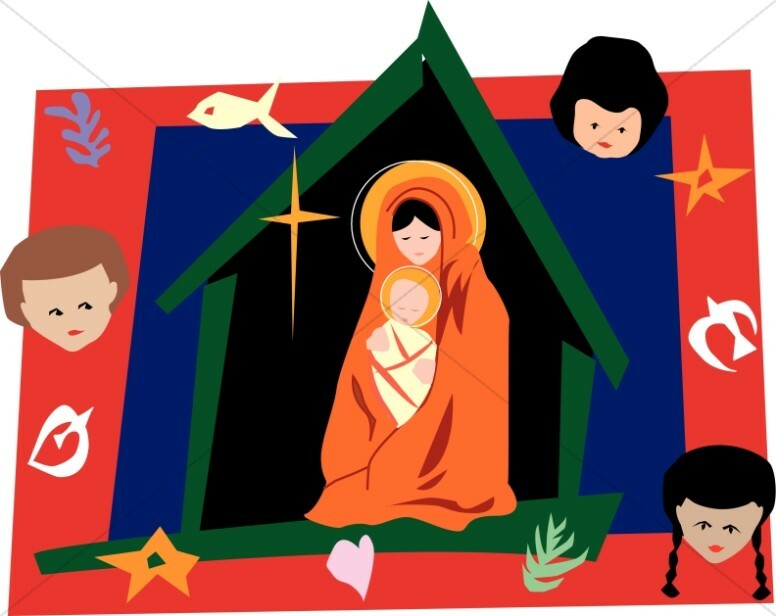 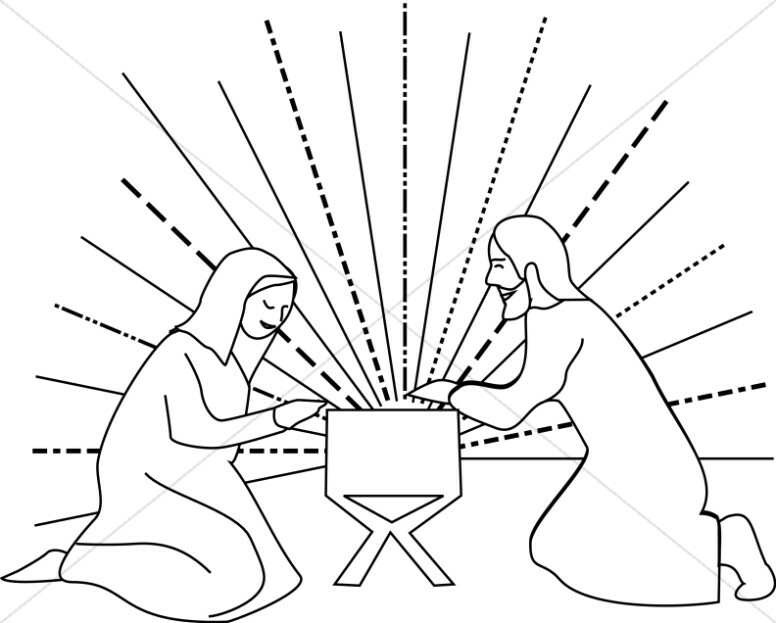 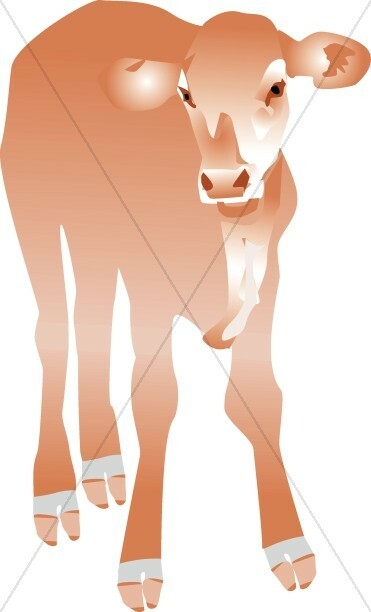 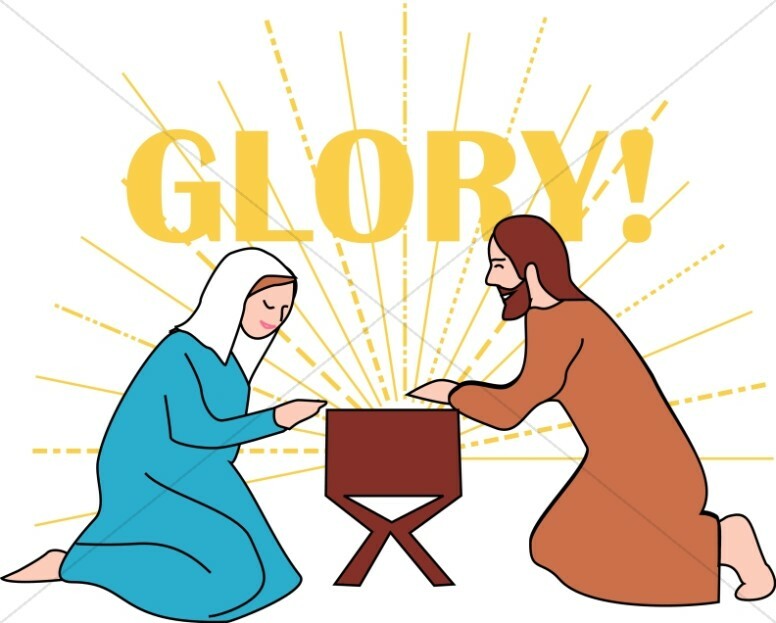 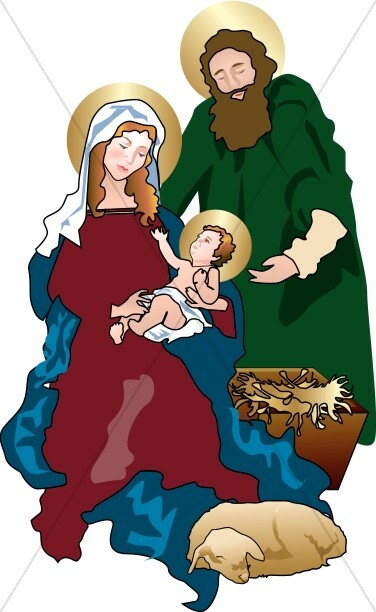 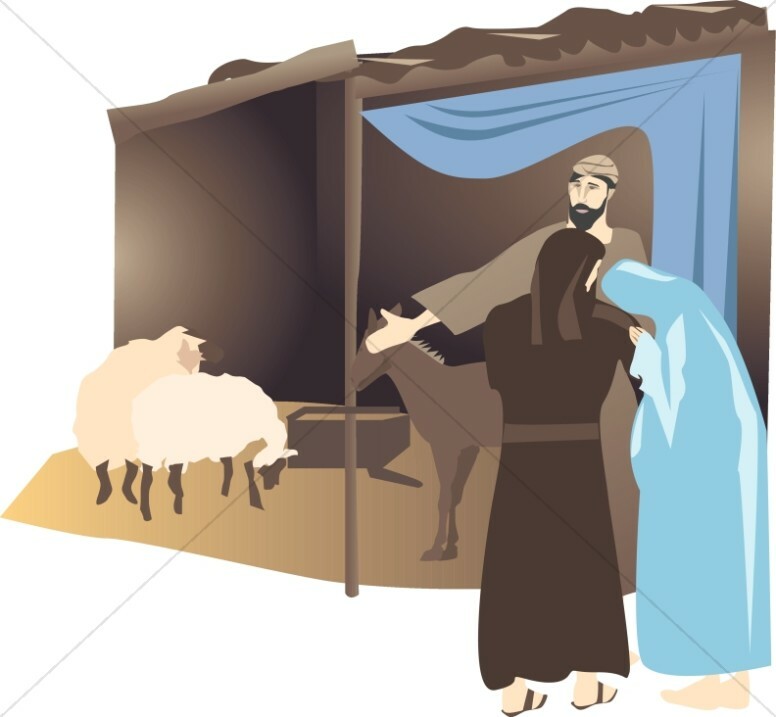 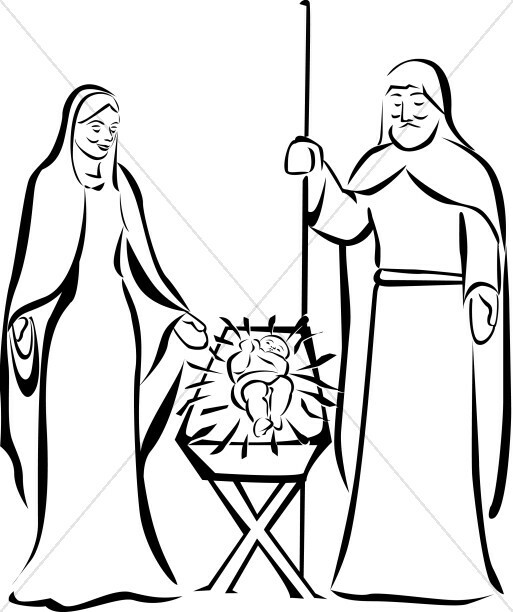 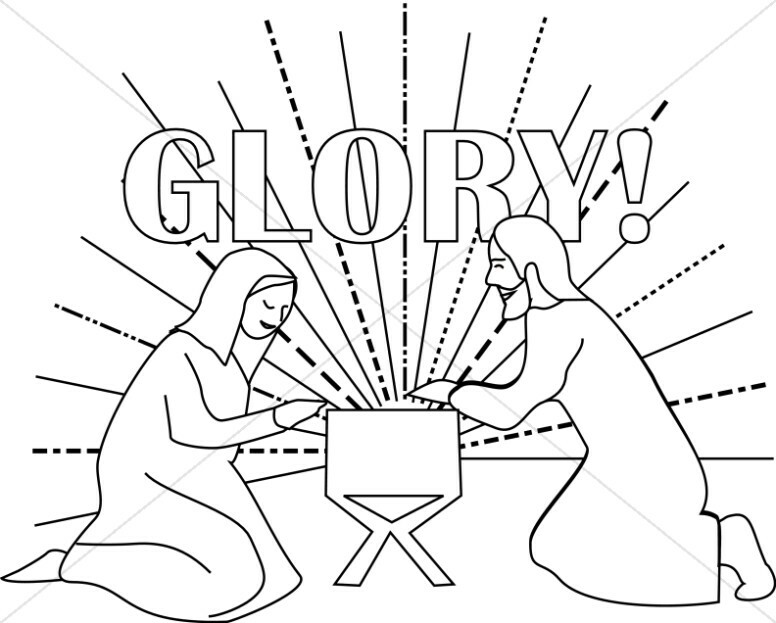 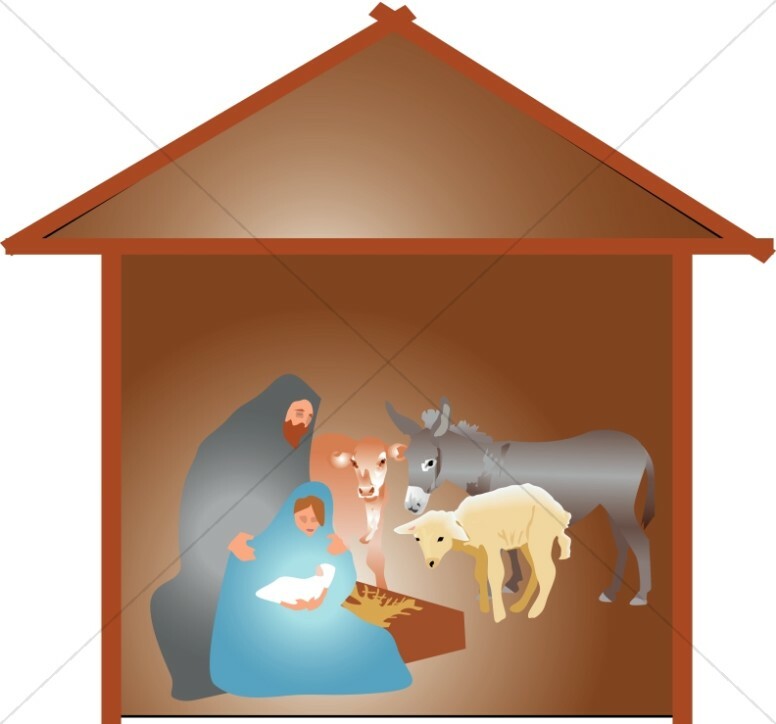 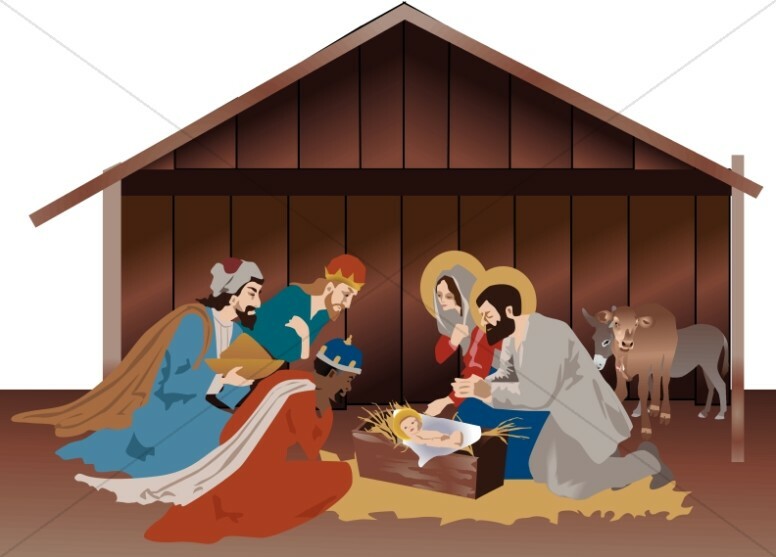 Manger clipart was created to offer many different stylistic choices for the ultimate Nativity Scene. 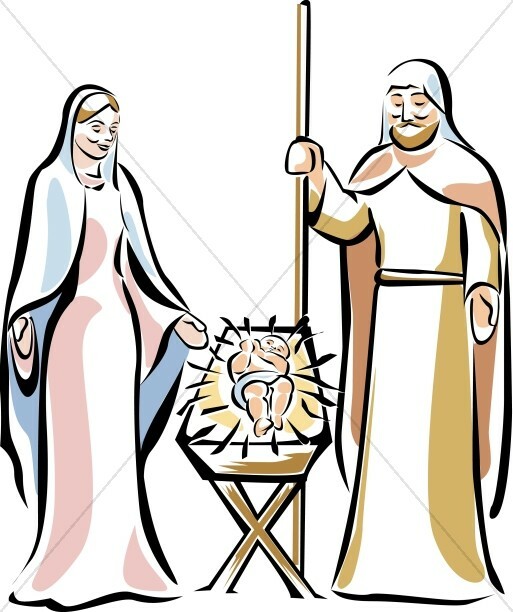 Baby Jesus lies in the manger under the adoring eyes of Mary and Joseph. 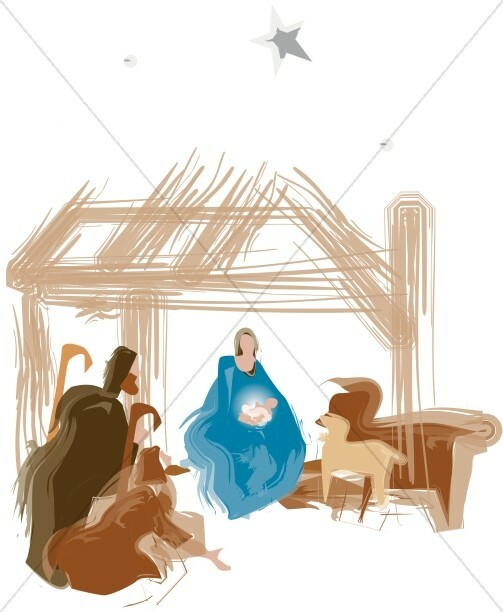 Some manager imagery adds the three Magi, or the stable animals - all telling the same story of wonder over the Birth of our Savior.